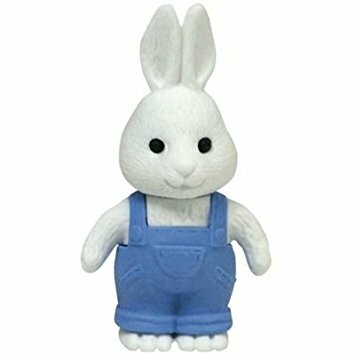 White rabbit in blue dungarees Iwako eraser. 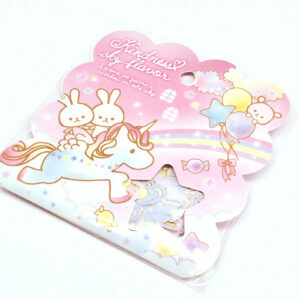 Iwako erasers from Japan. 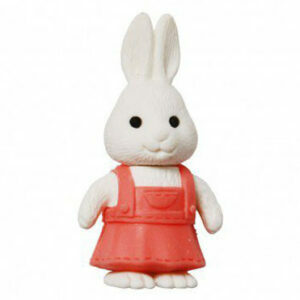 White rabbit in blue dungarees eraser is so cute and also great for school, college or the office. 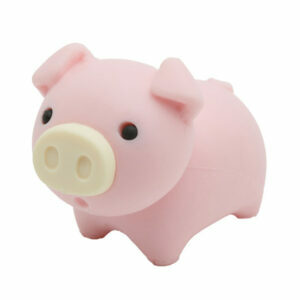 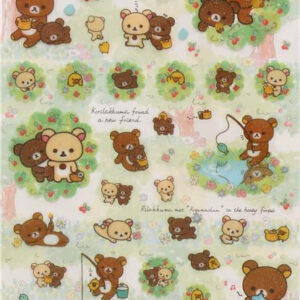 This little TY IWAKO puzzle eraser is lovely and also would be a great addition to a stationery collection.